Welcome to the introduction of a series in which I’m going to investigate gluten-free flour. From sorghum to sweet rice flour to teff to that useful bag of supermarket gluten-free all purpose flour. 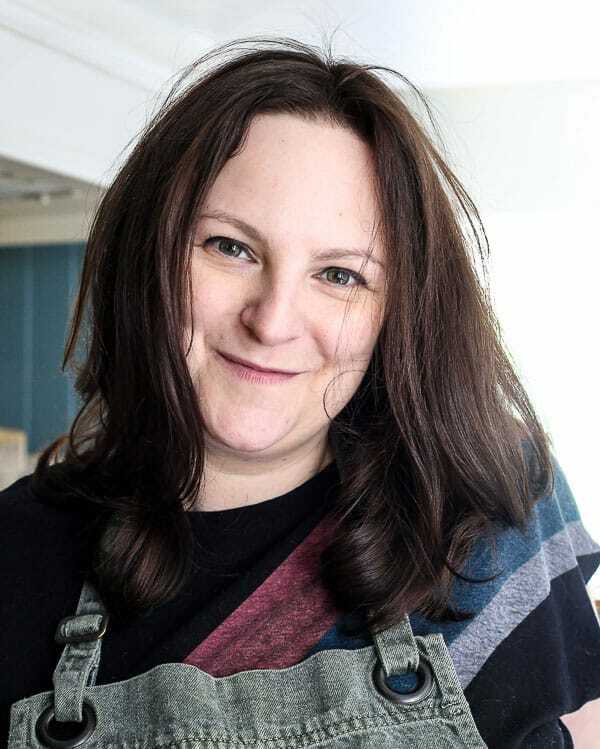 I’m going to delve into each and every one over the next few months so if you want to learn a bit more about gluten-free baking then pull up a chair, grab a cuppa and we’ll begin. I had a conversation with a friend recently who was asking my advice on a gluten-free cake she wanted to serve to a friend who was coeliac. During our chat she mentioned that she had also recently found out she was gluten intolerant whilst she was investigating some health issues she was having but was terrified of what this would mean and was putting off a diet change because of the upheaval. Oh so familiar. I was fully aware of my gluten intolerance for several years before making the total commitment. I was gluten-free in all aspects of my life except for baking, which is kind of an important subject for me. I couldn’t get passed my pre-conceptions about gluten-free cakes which seemed to be either crumbly, pasty, too sweet or loaded with buttercream to mask their flaws. In my experience they were far inferior to the wheat cakes I knew and loved. So I ate cake and suffered the consequences. Then, fully intending to push my luck, I decided to dive full on into my love of baking and start a cake business. Herein lies the trouble. I was completely betraying my body. I was eating gluten more than ever and getting sicker and sicker. Then a couple of years ago I read Alice Medrich’s Flavour Flours and to say the book changed my life is not giving it too much credit. 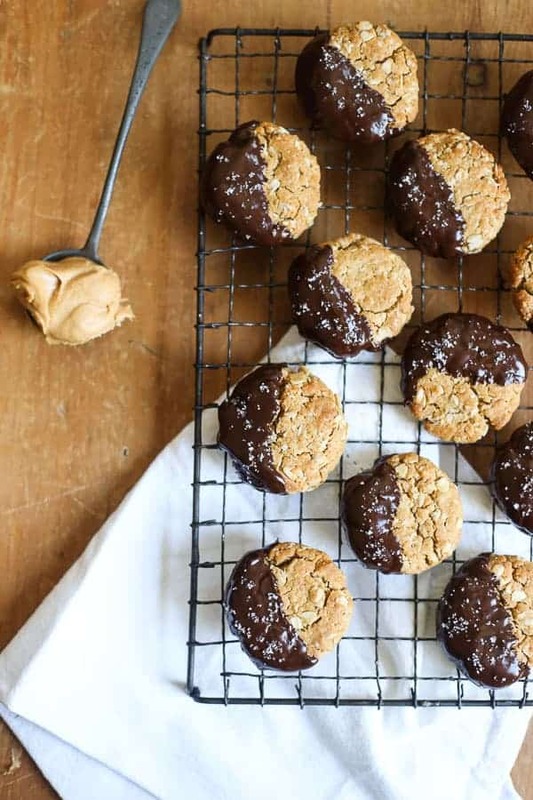 Turns out there is more to gluten-free baking than just whipping out Dove’s gluten-free plain flour blend and hoping for the best. Gluten-free baking needs more patience, more thought and a few more ingredients. So I made it my mission to embrace these very different ingredients I would need to make amazing gluten-free cakes and kick gluten to the kerb for good. For more on my gluten histrionics I’ll send you the way of this post. This past year as I have fallen in love with gluten-free baking and alternative flours I have learnt so much. I hate keeping things to myself so I am starting a series so I can share my nascent knowledge with you. 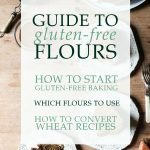 I am going to be investigating each gluten-free flour, getting into all the nitty gritty of how to use them in our baking and helping you guys understand how to convert a recipe into a successful gluten-free version. It doesn’t end there, I will be giving advice on where you can buy gluten-free flours (hint: when in doubt, Amazon) and confirm why you don’t need to be frightened of a gluten-free cake. However, before we get cracking I wanted to address a few basic questions on gluten-free baking and the best way to begin the adventure. Gluten is the name for the proteins found in wheat, rye and barley. It’s this magic ingredient which provides the structure for cakes, breads and pasta and gives elasticity to doughs. Without the gluten found in wheat flour our cakes will desiccate. Or maybe not, if you learn how to bake without it. 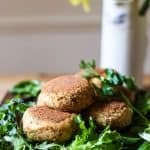 How do you substitute wheat flour with gluten-free flour in a recipe? 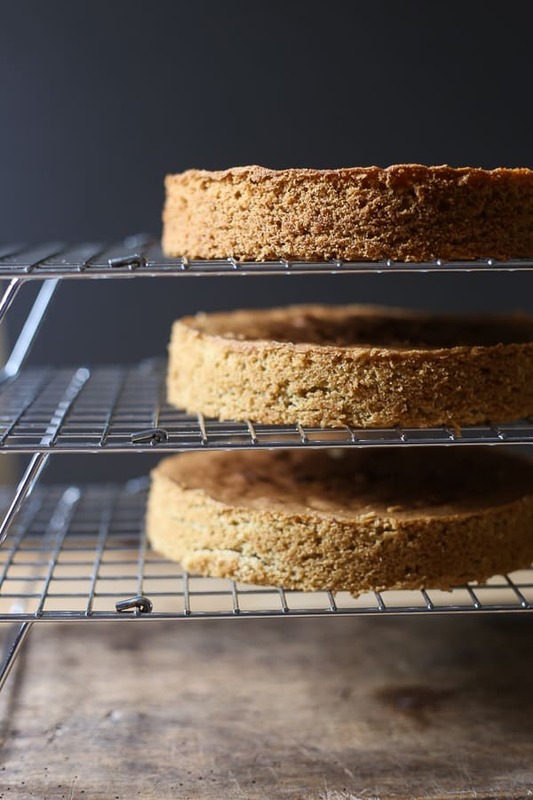 Wheat flour doesn’t just play one role in a cake recipe but several which is why it seems an indispensable ingredient and why we have to think outside the box when we remove it from our lives. The first role it plays is to bind our cakes together using the gluten proteins so they don’t fall apart in some big crumbly mess. The eggs work with the flour to provide the right structure for your cake but you need your alternative flour sources to meet the eggs halfway. The most effective flours which can help bind and hold the cake together are starchy flours like tapioca flour or arrowroot or sweet rice flour (also called glutinous rice flour – although it contains no gluten). The other role wheat flour plays is that it provides texture. Wheat flour gives our bakes a soft bouncy quality. Here is where you’ll be experimenting with the gluten-free flours as they will each give their own texture. 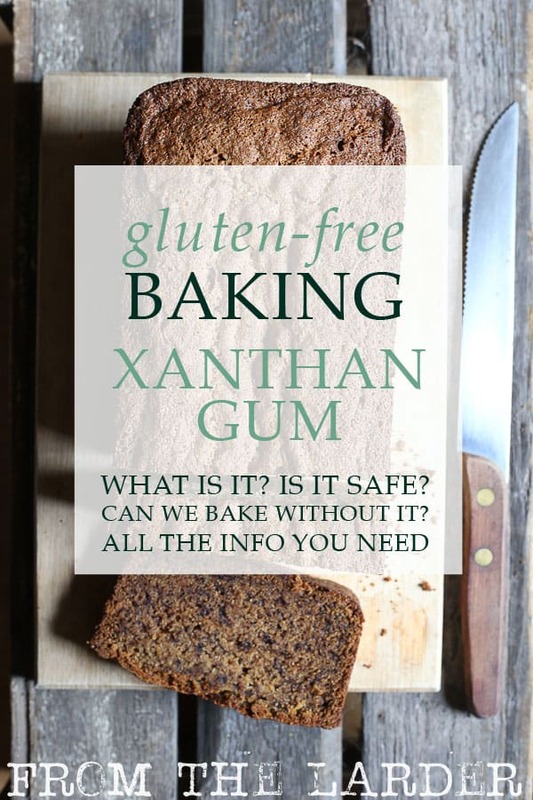 Some bakers use xanthan gum which aids the fluffiness of your bake and will also help you with binding. I, like many gluten intolerant people before me, am also intolerant to these kind of gums so I stay away from them in my baking and focus on the right flour combo instead. Wheat flour tastes completely neutral which is excellent in baking as it lets the flavours you want to taste shine through. 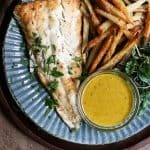 There are some gluten-free flours which also harbour a neutral taste like white rice flour, potato flour or millet flour but actually a huge advantage of using gluten-free flours is that many of them have unique and delicious flavours which can enhance recipes and add depth especially to baked goods. 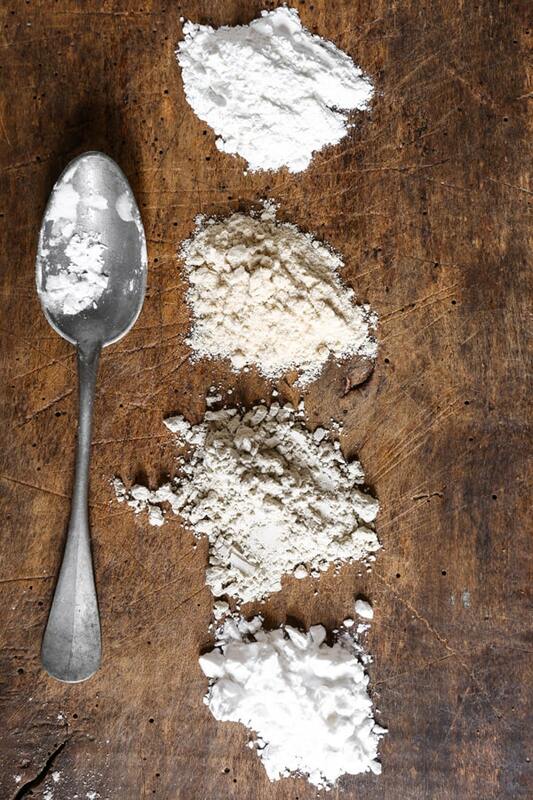 What is the best gluten-free flour to use? Unfortunately there is not a one-size fits all gluten-free flour. Some flours which bind well like sweet rice flour can be too stodgy if used alone. White rice flour can be too grainy. 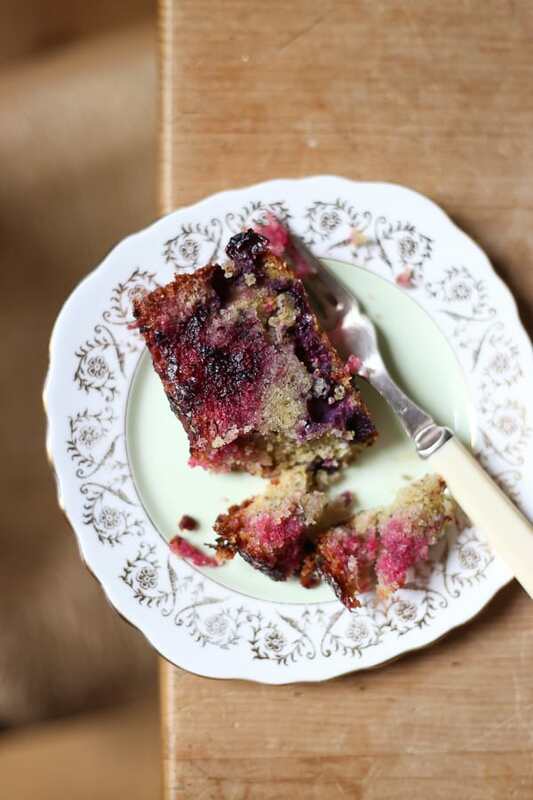 Others like coconut flour will zap all the moisture out of your cake leaving it dry and crumbly. If you want a balanced taste but also a chance to retain the right texture and binding qualities of wheat flour, this is where you will need to start blending flours. Can you substitute a gluten-free flour blend for regular flour? 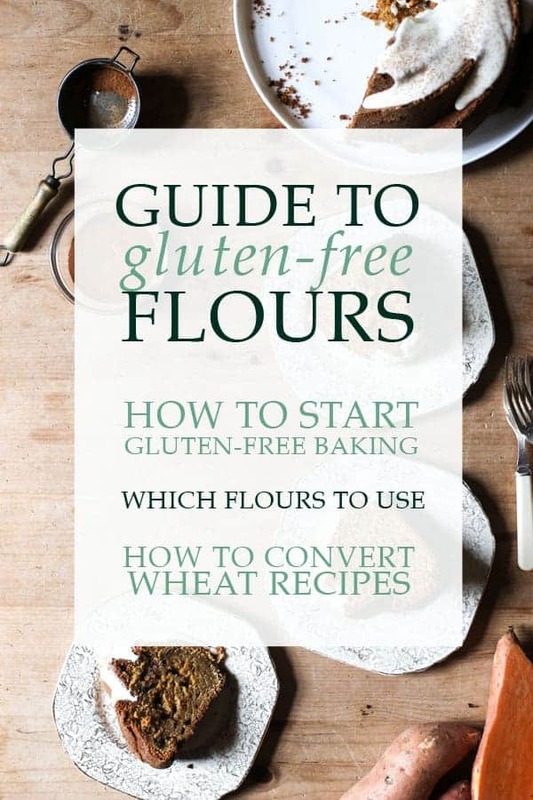 Each brand of gluten-free plain flour has different ratios of flours involved so results from these flours can vary a lot from recipe to recipe. In the UK we actually don’t have a lot of choice anyway but the one you can get almost anywhere is Freee by Doves Farm Gluten Free Plain White Flour. Except for a few instances I don’t usually achieve great cakes with a straight swap of these flours, they can often lead to lacklustre grainy cakes, unless you start fiddling around with other parts of the recipe, increasing moisture, adding another egg etc. I have heard good things about Bob’s Red Mill 1:1 Baking Flour but unfortunately it contains xanthan gum so I prefer not to use it. 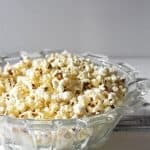 There are some occasions where you can certainly just do a straight swap and use one of these gluten-free flour blends instead of regular flour. In these instances I would stick to recipes where there isn’t a lot of flour to begin with, like in a brownie recipe or in these Apple Cinnamon Ricotta Friands. 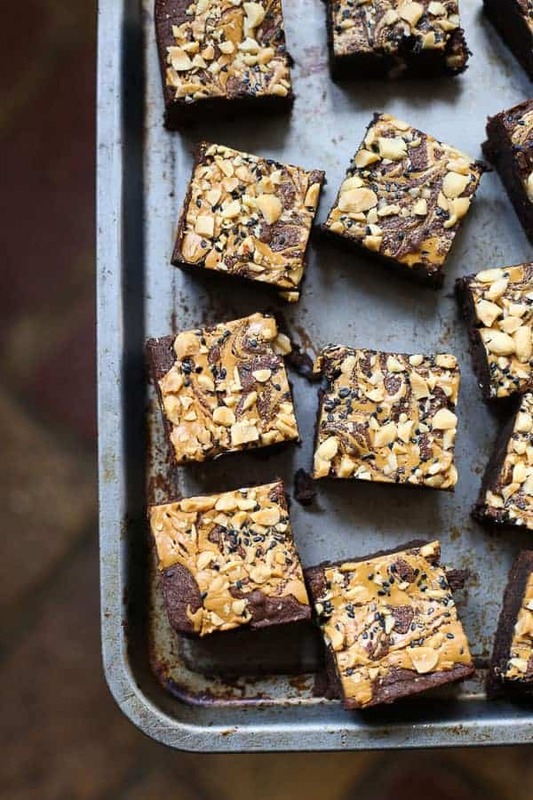 I have nothing against these gluten-free plain flour blends and actually use them a lot, but usually in conjunction with another alternative flour like almond flour, or teff flour in these Black Sesame Peanut Butter Brownies, so they support my flour of choice rather than become the flour of choice. How do I start gluten-free baking? My advice would be to start slow. 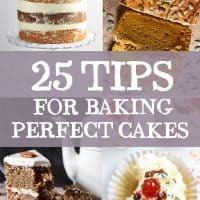 Bake a few recipes first which don’t need wheat flour at all which will give you the confidence to see you don’t need flour to produce a great cake. 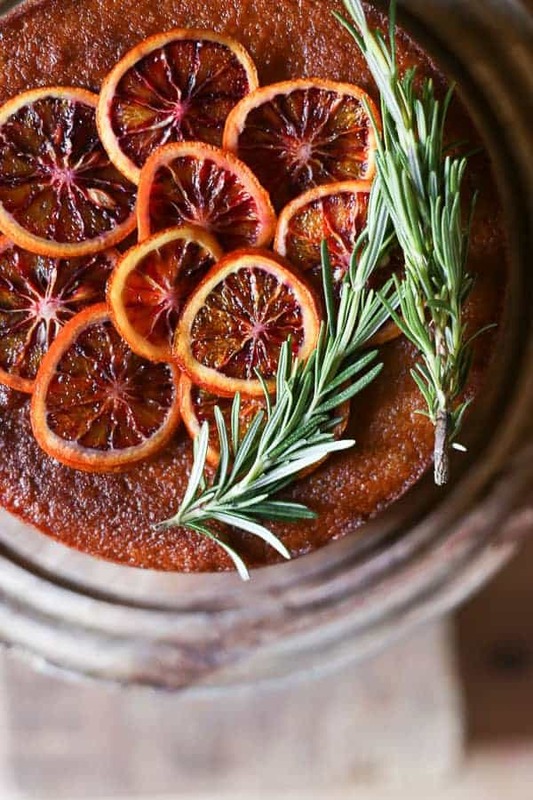 Try this Blood Orange Rosemary Polenta Cake. 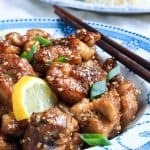 Then experiment with recipes that don’t need a lot of wheat flour in the first place so that if you do a straight swap with a plain gluten-free flour blend then you won’t notice the difference. 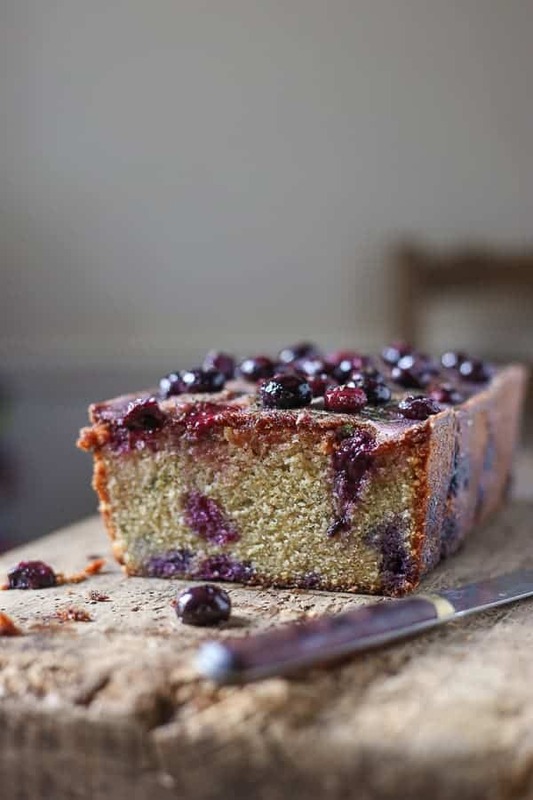 This is what I did when I developed this Blueberry Basil Lemon Drizzle Loaf. 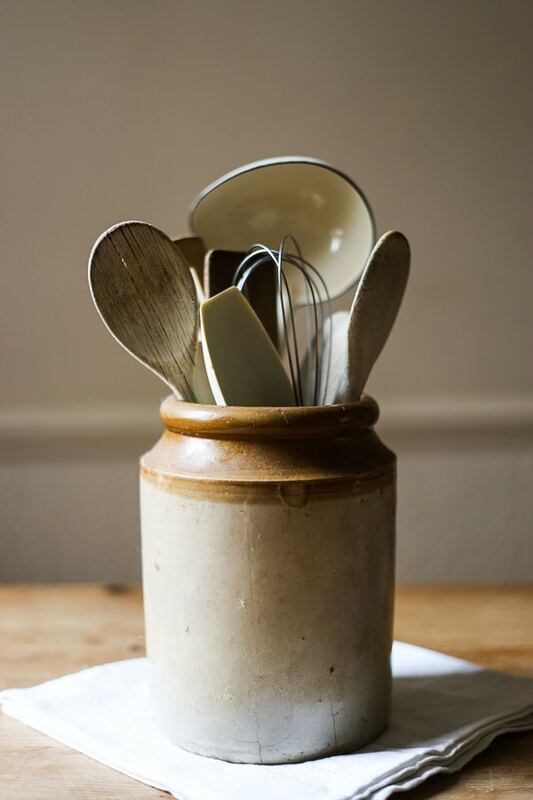 Then investigate flour by flour so you can start to recognise the taste and personality of each flour and what they might bring to the table and to your bake. And this is what I hope will get you just as excited as me about gluten-free baking. 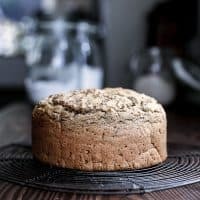 I’ll be posting updates to this series every month or so and in the first post in this series I’m going to talk about nut flours which are the very first gluten-free flours I started using. They are the easiest to get hold of as although you can buy ready-ground nut flour you can also very easily grind your own from whole nuts if you have a food processor. 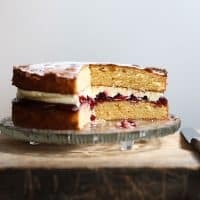 They can easily be married to a gluten-free flour blend to create yummy cakes with lots of moisture, texture and taste. 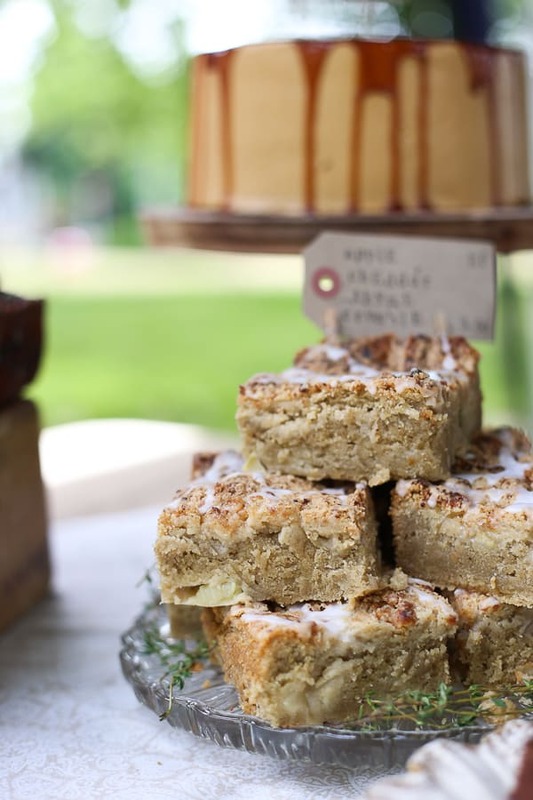 Please don’t get disheartened if you find out you are gluten intolerant but love to bake. Honestly since I became more familiar with alternative flours baking has become more exciting for me and my cakes are tasting better than ever.
. I love this book which delves deep into alternative flours. 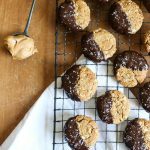 Her book is a really useful resource for learning more about gluten-free baking and I couldn’t recommend it enough.